The sophomore album from Operator Please finds the Queensland band switching their sound to a slightly updated, synth-enhanced aesthetic, thanks in part to No Doubt collaborator/writer, Jimmy Harry. Everything's been tightened up for this outing, and the twee tendencies of debut Yes Yes Vindictive are on their way out while punchy, bright, mercilessly loud mixing and heavily manicured drums are very much on their way in. As with single 'Back And Forth' some of the best moments of the album have a close run-in with Phoenix's turf, and although 'Jealous' is no carbon copy, its verse parts - complete with déjà vu-inducing staccato synth chords - do borrow from the equivalent bits in Phoenix's 'Too Young'. That's only a small part of the story however, and the album throws up a series of solid pop moments: 'Losing Patience' rocks a little harder than most entries here, calling upon tremolo violin and some killer chorus hooks, while 'Volcanic' kicks off like 'Hollaback Girl' with added cowbell. 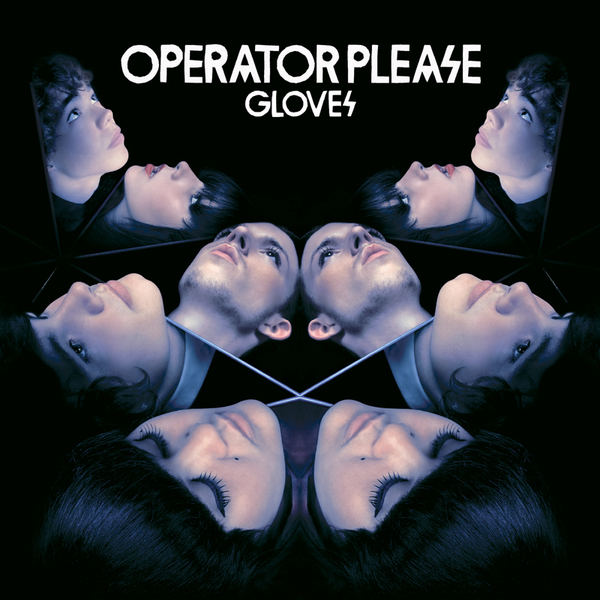 Gloves is without doubt a more mature effort than Operator Please's first batch of material and marks the group's transition from high school attending indie upstarts to a serious pop threat.